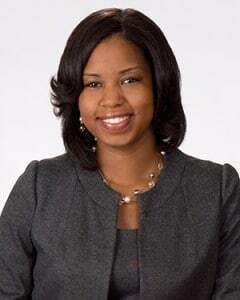 Jamala McFadden has been appointed to a one-year term as the attorney member of the hearing panel for the Judicial Qualifications Commission (JQC). Members of the JQC are appointed by the Supreme Court, the governor, lieutenant governor, and speaker of the House of Representatives. Jamala’s term begins July 1. Congratulations Jamala!